Want more concentrate and enjoy your exercise? 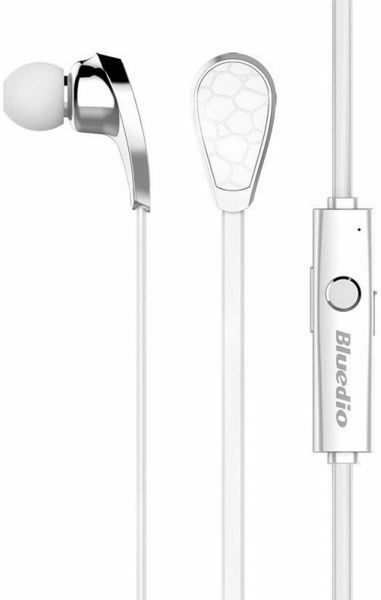 Let’s get ready for workouts with new Bluedio N2 Sports Bluetooth Headset! N2 is crafted from its streamlined appearance, superb bass resonance with in-ear earphone, wind noise reduction, sweat-proof, Bluetooth 4.1 and voice command features, to give you superior enjoy on workouts!